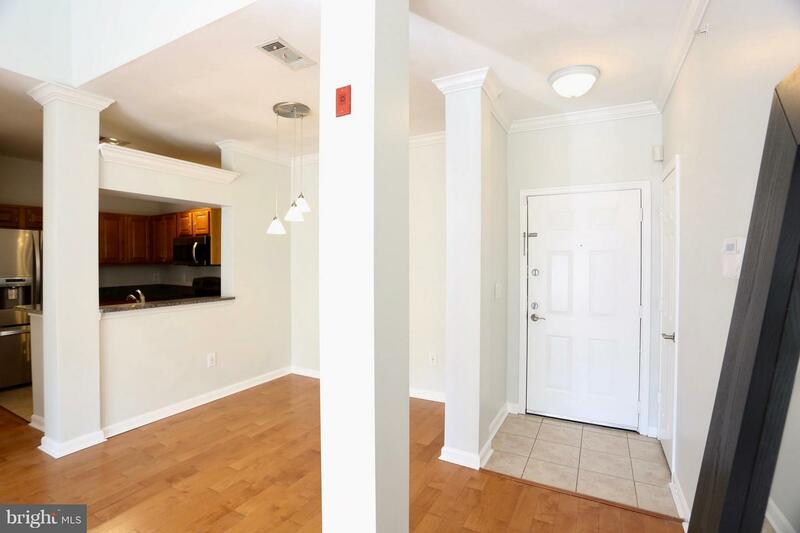 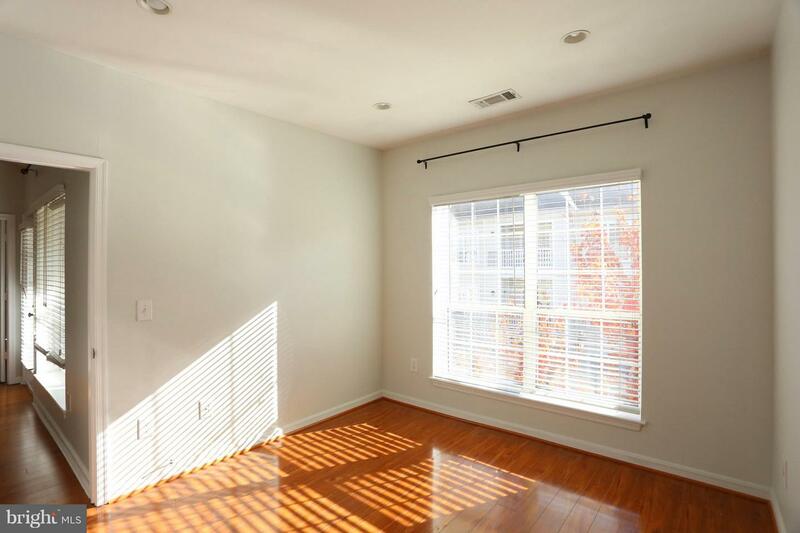 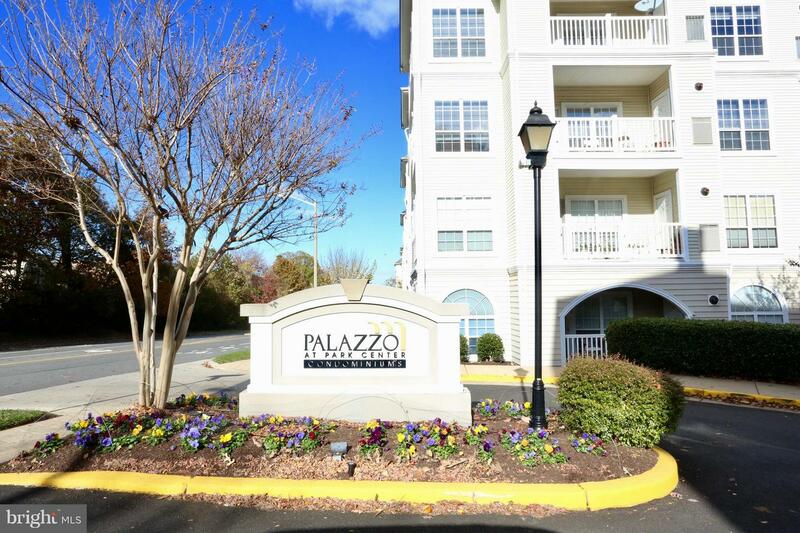 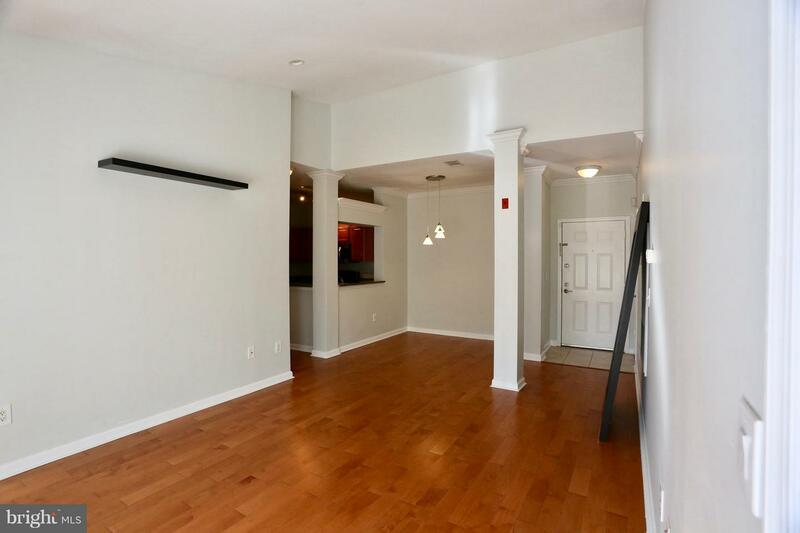 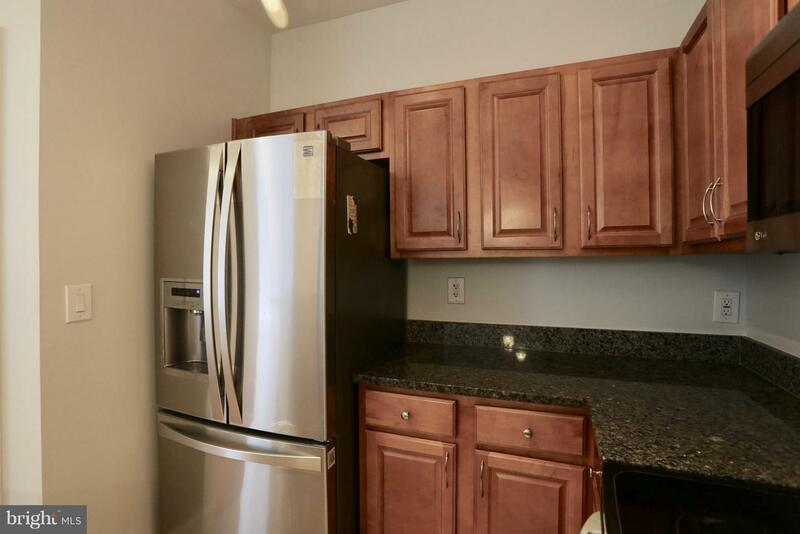 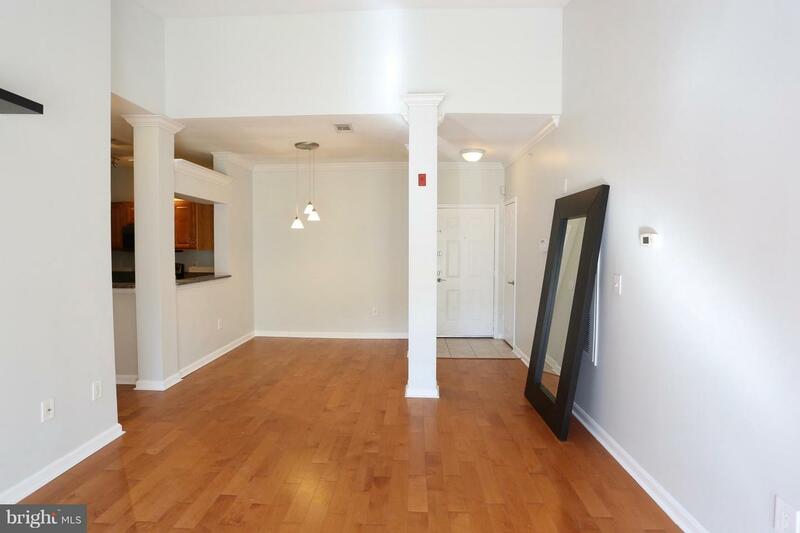 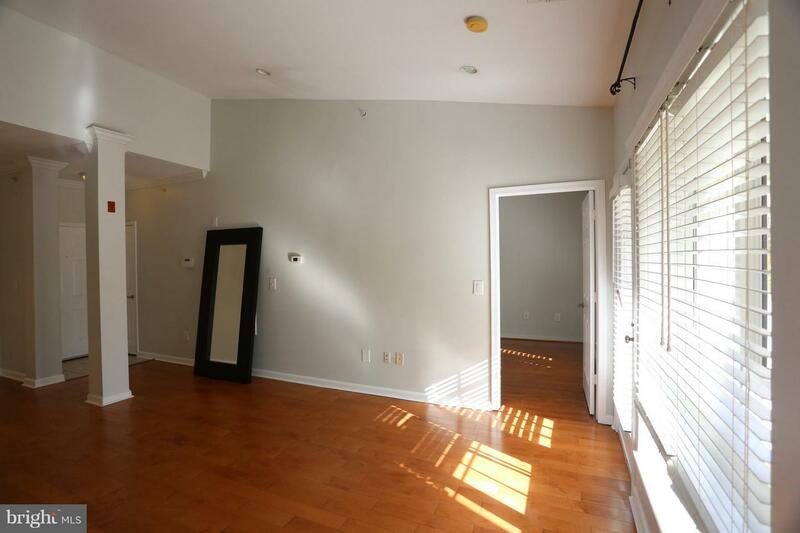 Gorgeous 2BD/2BA fully-upgraded top floor condo home w/ high vaulted ceilings & great natural light, covered pvt. 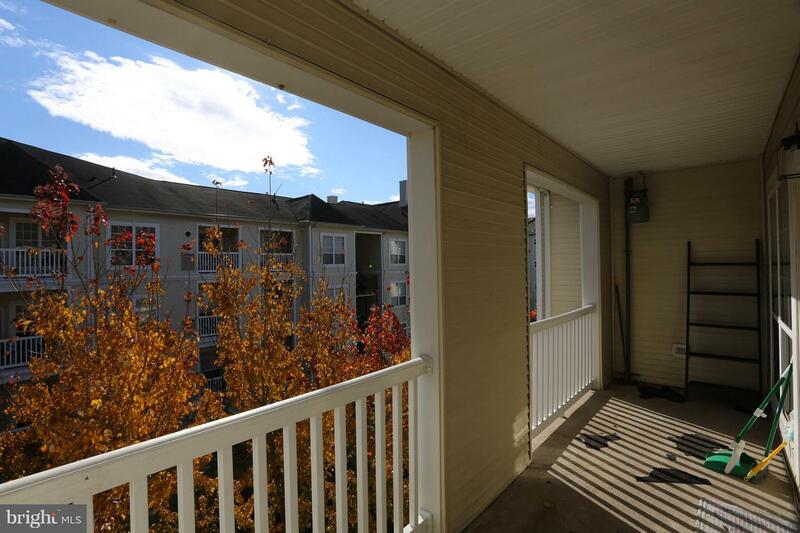 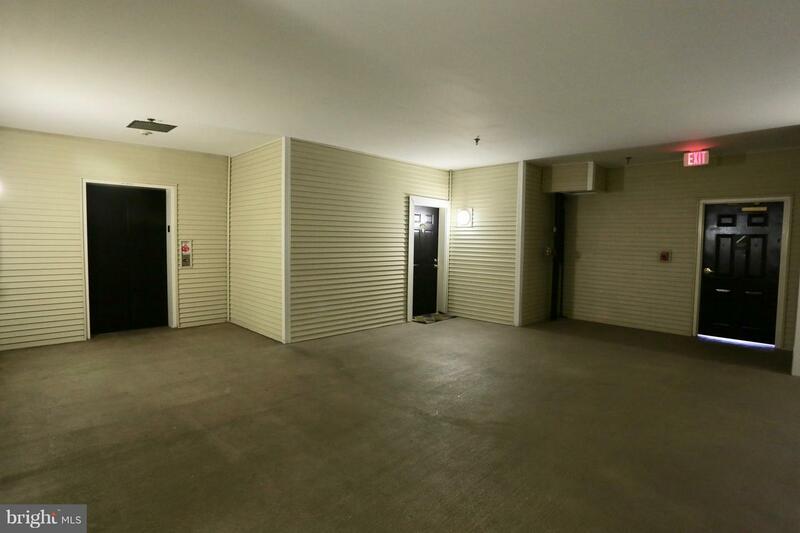 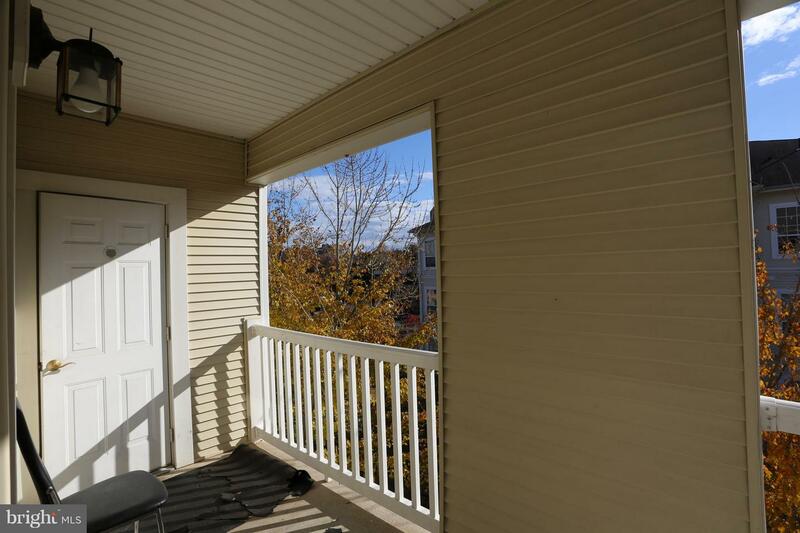 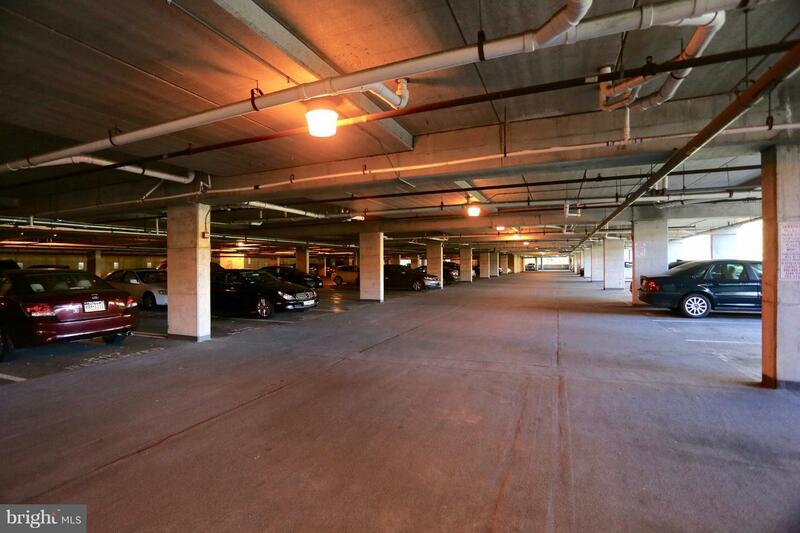 balcony TWO-car garage PKG! 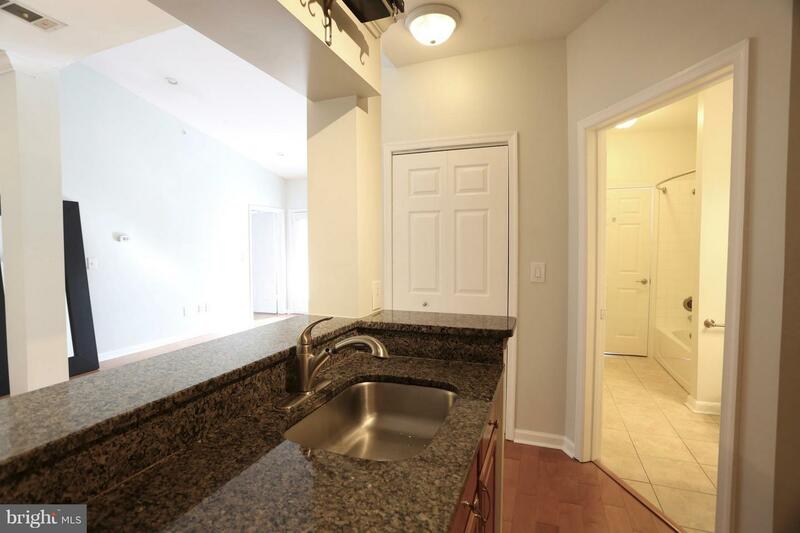 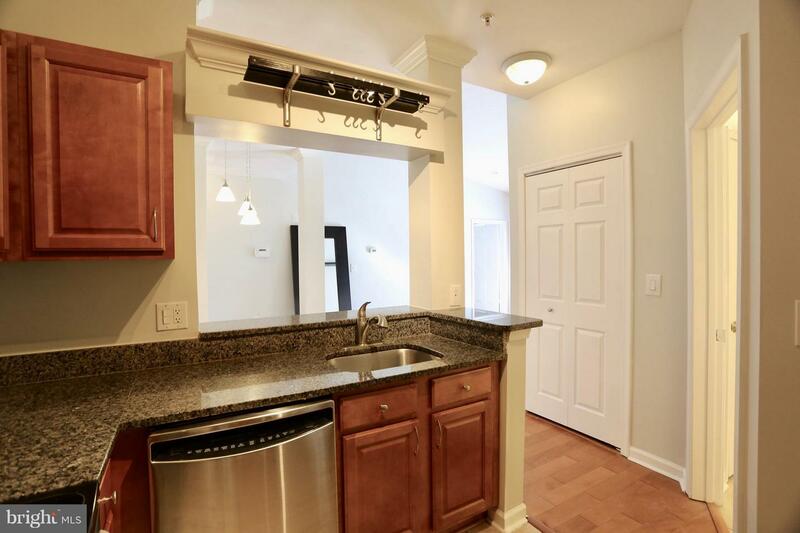 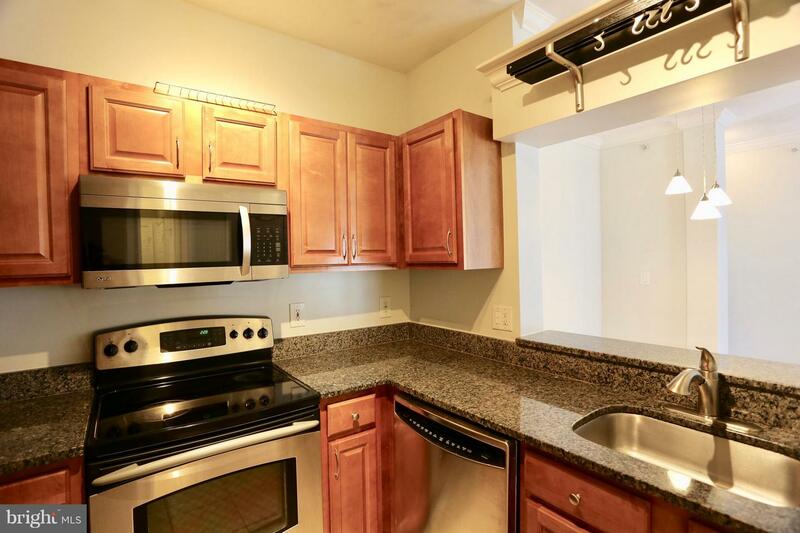 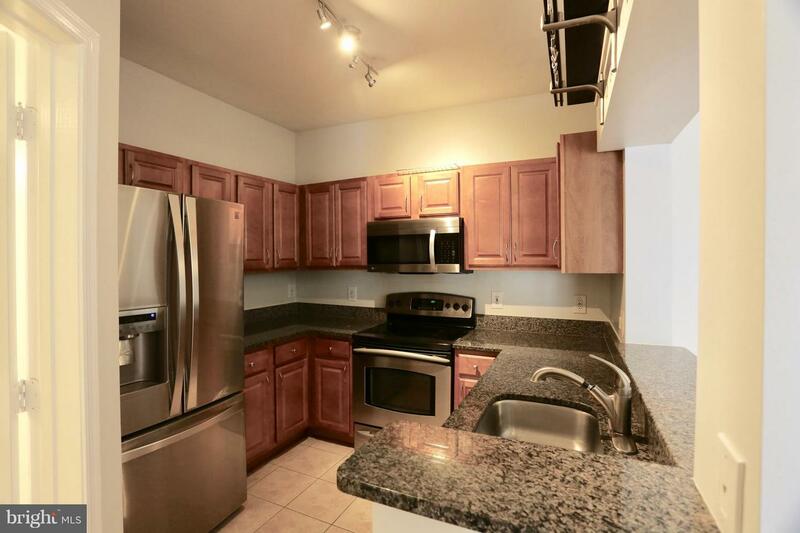 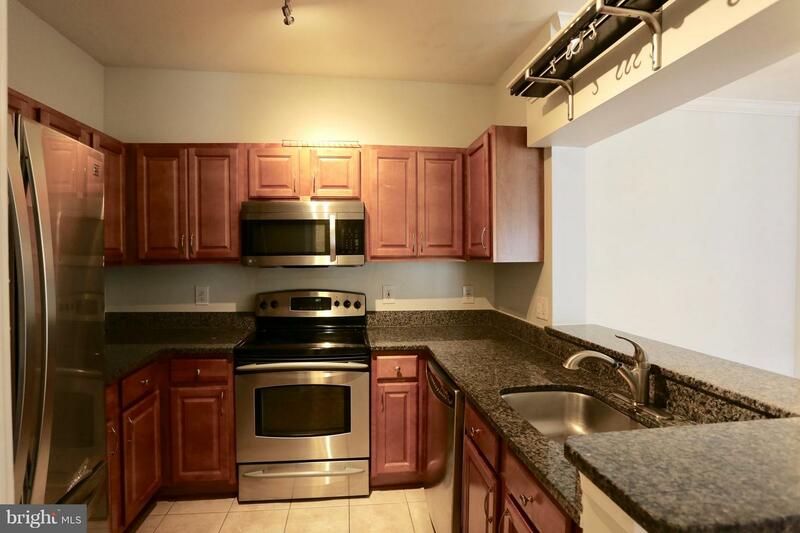 Gorgeous Kitchen & Baths w/ granite, S/S & maple cabinets. 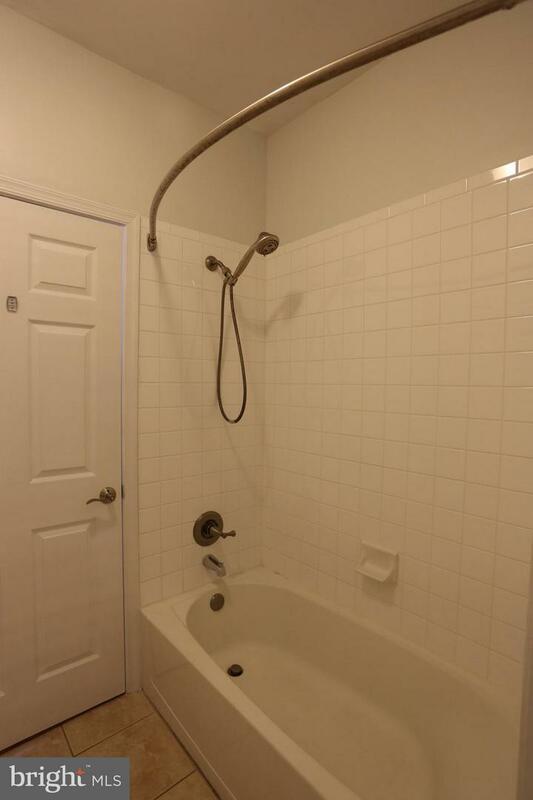 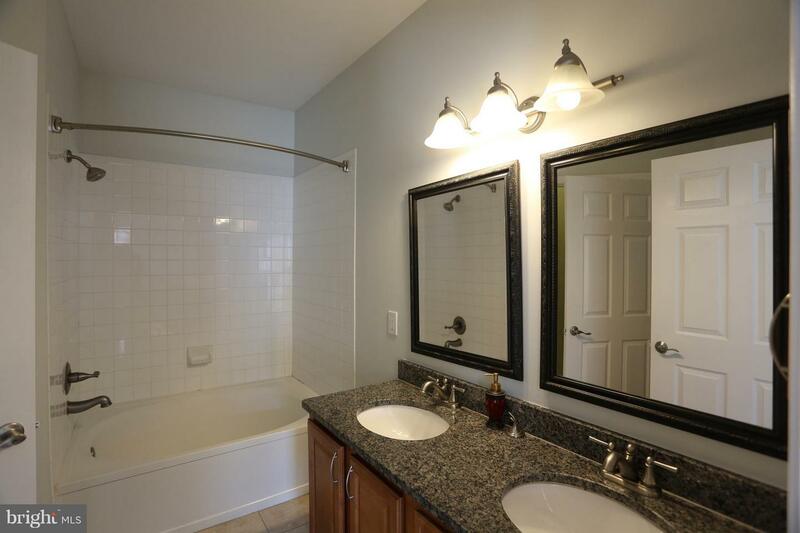 Wood flrs, crown moulding, recessed lighting & a mstr bath w/ dbl sinks, soaking tub & ceramic title! 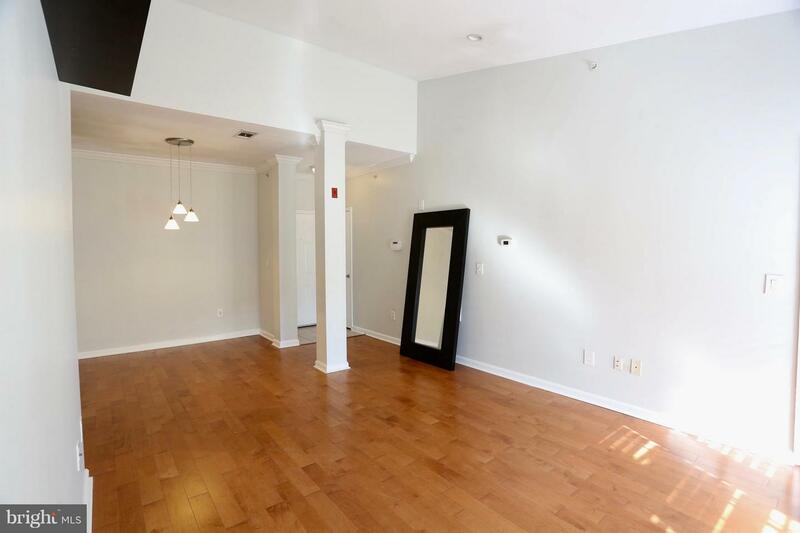 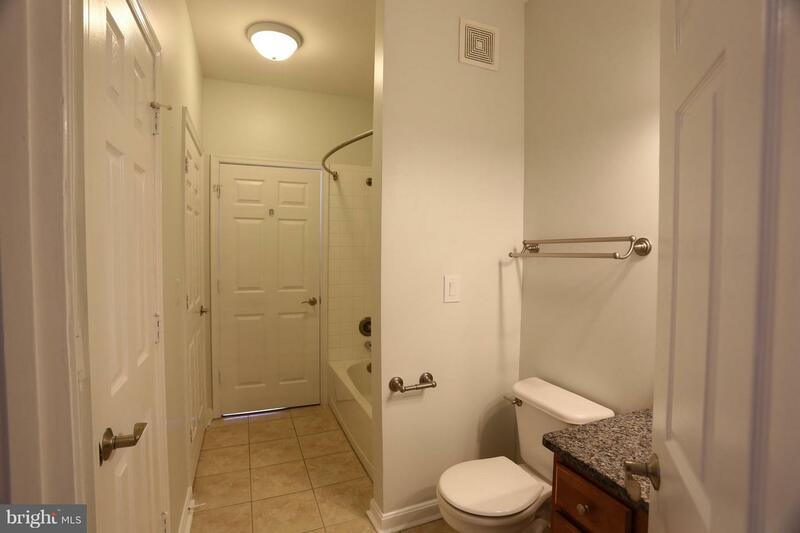 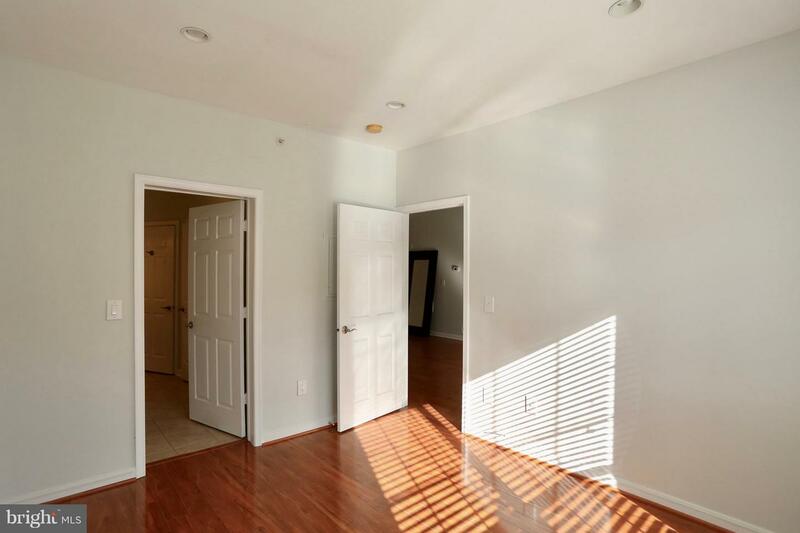 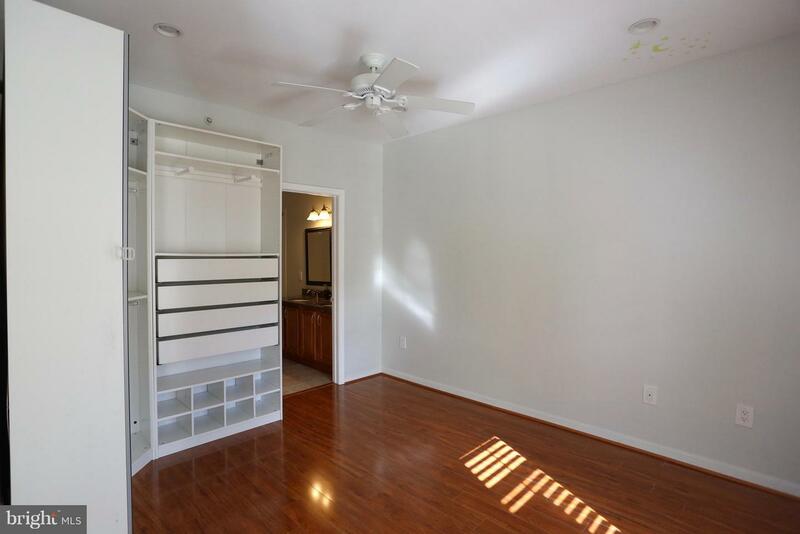 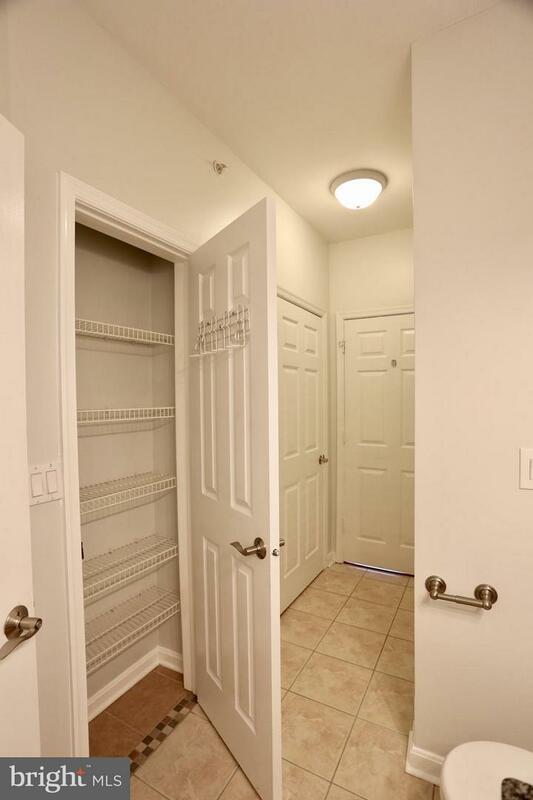 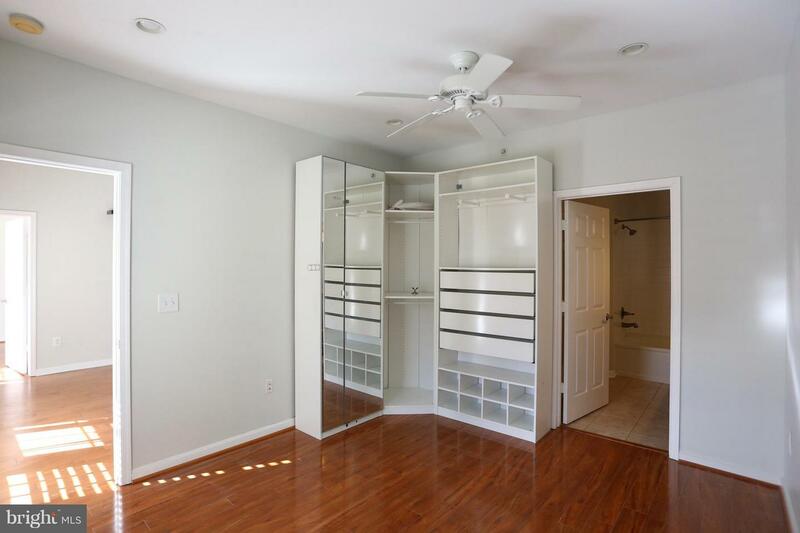 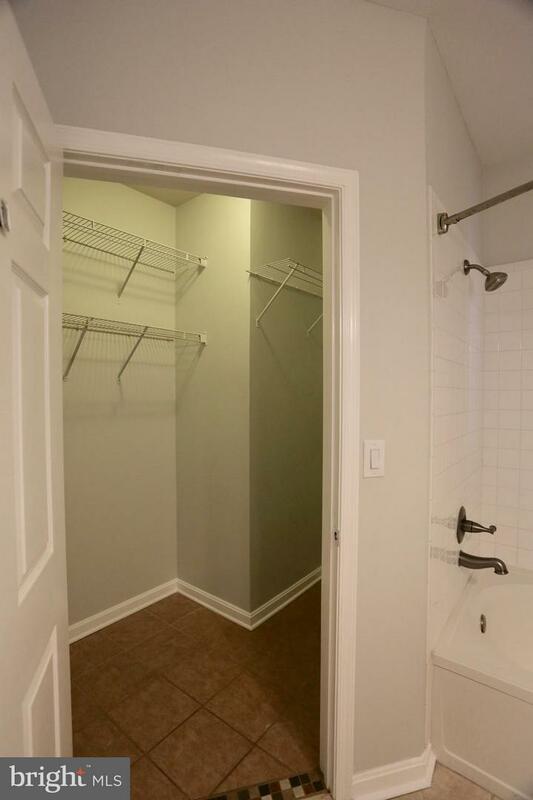 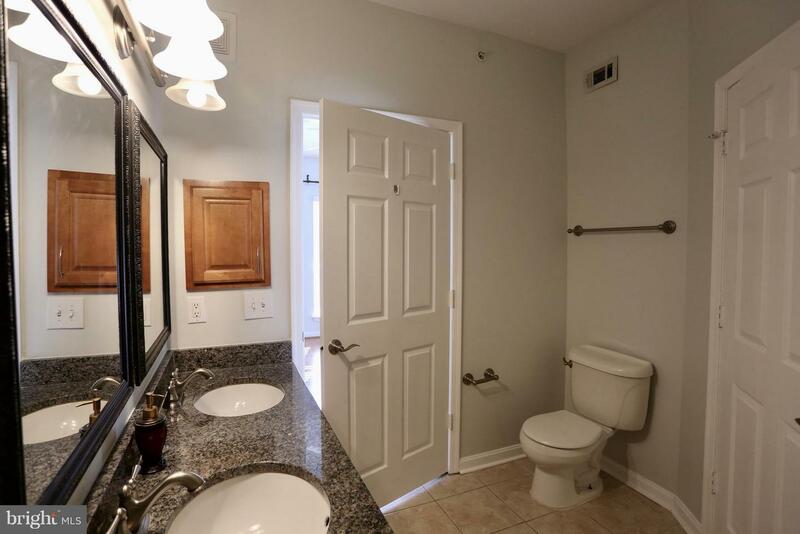 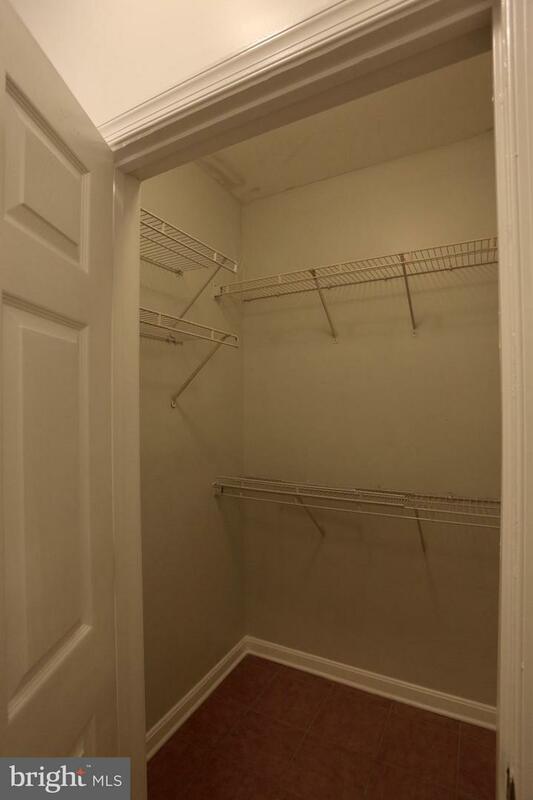 Both spacious bdrms enjoy walk-in closets! 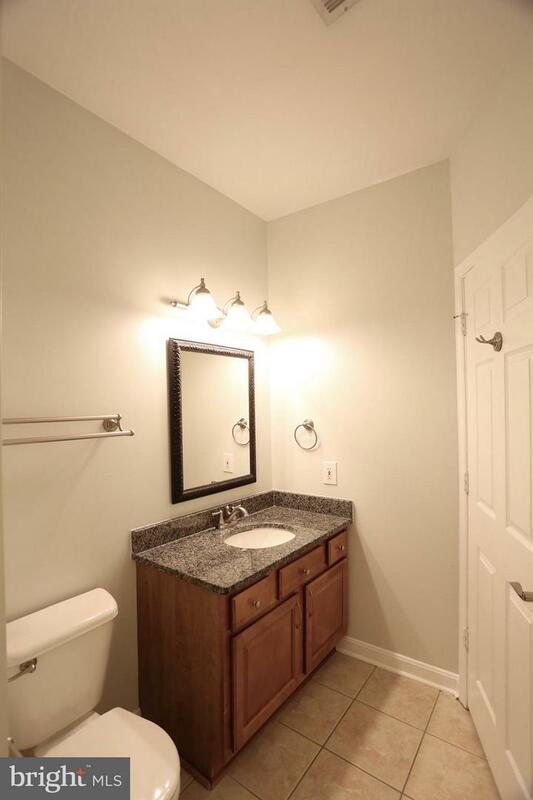 Community pool, gym & picnic areas too!